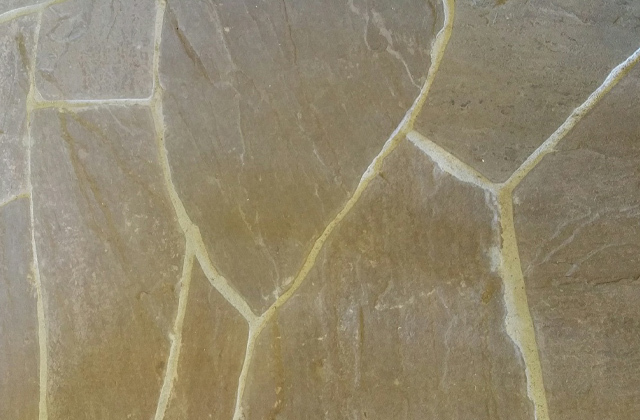 Pennsylvania Lilac is a layered sandstone found in the northern tier of Pennsylvania and the Southern Tier of New York. Though known for its lilac hue, it can come in other colors as well such as brown, green and blue. 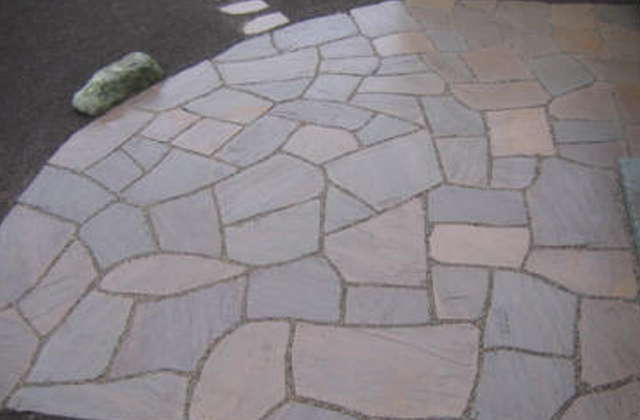 Pennsylvania lilac flagstone contains more consistant colors than bluestone. Comes in patio grade and stand up for larger pieces as well as antiqued and tumbled.